Get quotes from local removal companies and save up to 75%! At AnyVan.ie, we can assist you if you require international delivery services. Our drivers are highly-experienced when it comes to navigating the roads of Europe and have extensive knowledge of everything when it comes to moving across Europe, such as toll roads and the best routes available to them. We can help if you require a hassle-free move into or from mainland Europe. We have strong links with hundreds of drivers and delivery companies, and can help you reduce costs without forcing you to compromise on the level of service you receive. We are able to offer highly-competitive prices for many reasons. For instance, our drivers usually have consignments of goods that are heading in the same direction as your belongings anyway, and use the free space in their vans to carry your items. We are available no matter what you’re moving - we can move anything from cars to antiques, motorbikes to furniture – or your whole house! 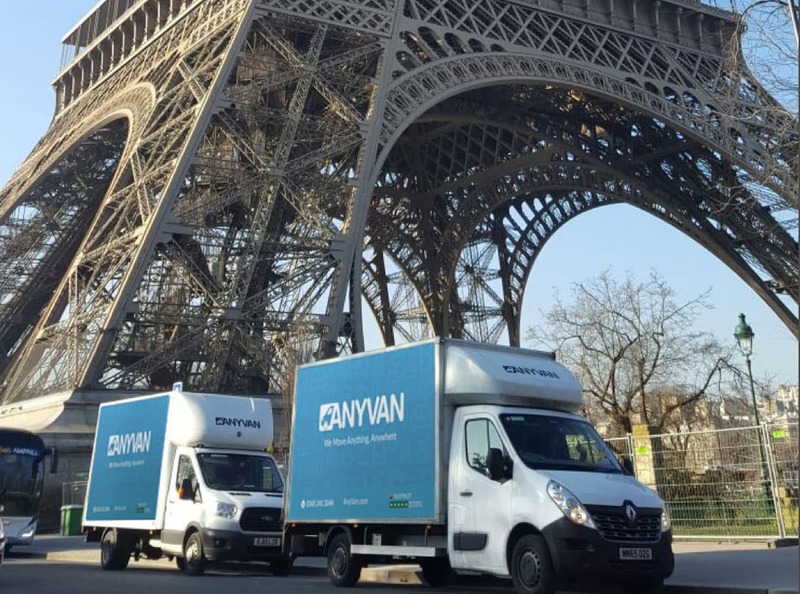 AnyVan can co-ordinate your entire move, doing everything it takes to ensure everything runs like clockwork, including organising ferries where needed. For example, we can arrange ferry travel across to the UK and then onto France. 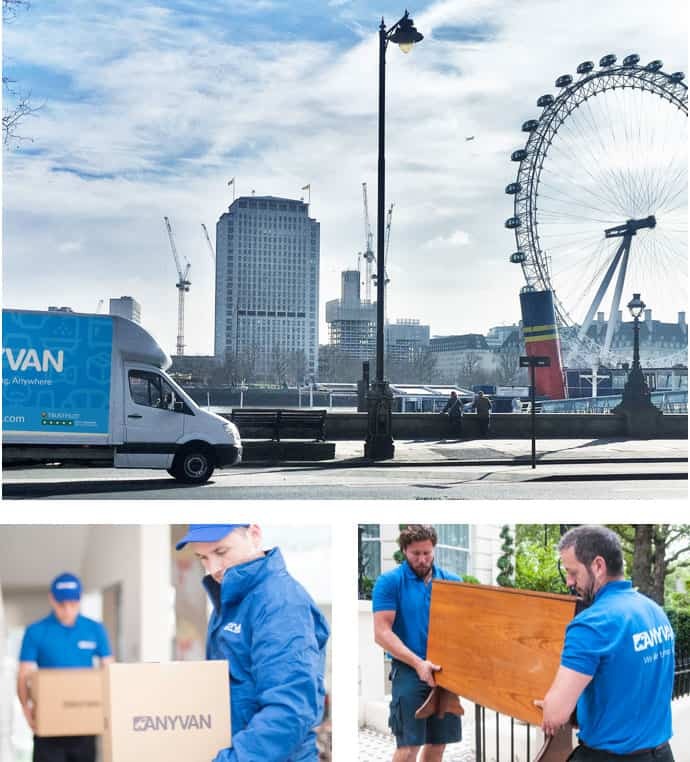 Choose AnyVan and you can vastly reduce the amount of time it takes to organise your move – you won’t have to spend hours working out each part of the journey – just leave it with us and we’ll do it all for you! If you are moving something to an international location, all you need to is to tell us about items you wish to move, as well as the collection and delivery locations. The more flexible you can be, the better - being flexible on times and dates makes it easier to drive prices down. Transporting goods into Europe is not the same as moving items around Ireland. Only highly-rated companies are permitted to carry out the move for you. Our services allow drivers to make full use of any extra space in their vehicles, whilst ensuring fuel can be saved and carbon footprints reduced. We offer a simpler way to transport goods into Europe from Ireland and vice versa. There’s no need to worry about not being able to get the help you need as our customer service team are always on hand to provide you with the information you require. Our services were designed to address issues like not knowing where to start with moving house abroad, or the finer details about moving items to other countries. We also help the environment by utilising the free space in vans already being used to transport goods, thereby reducing the amount of journeys that need to be made and saving hundreds of thousands of kilos of CO2 each month. As an eco-friendly company, we always ensure our drivers have consignments on the return leg of their journey too. Talk to AnyVan.ie today if you require an international removal service at the right price.